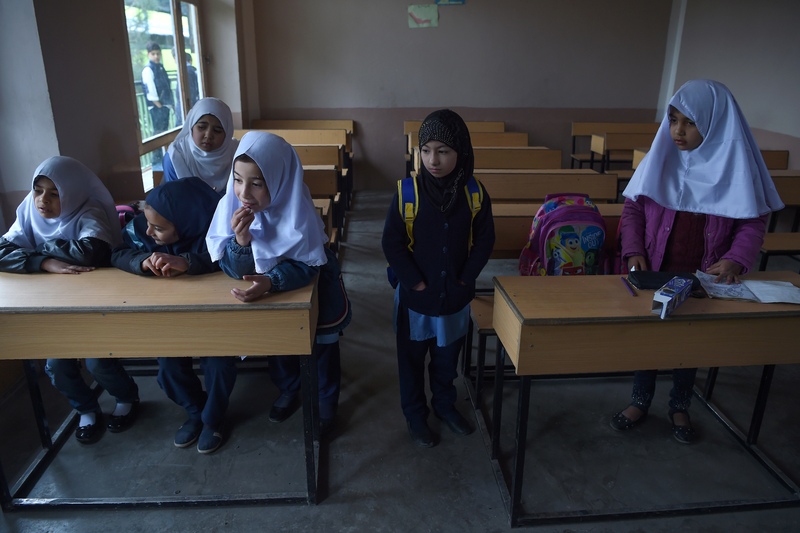 KABUL -- Local officials, tribal elders and residents of Logar Province are trying to reopen a number of schools recently shut down by the Taliban as the militants continue to retaliate in the face of military operations. The Taliban closed more than 70 boys' and girls' schools in Logar after Afghan forces launched a three-day military operation against the militants starting July 3. "On July 3-4 and July 6, Afghan security forces carried out an operation against the [Taliban]," Shahpur Ahmadzai, a provincial police spokesman, told Salaam Times. "The operation is over." Security forces arrested 12-15 militants and killed more than 80 others in Aluzi village of Mohammad Agha District, he said. "The Taliban suffered heavy casualties as a result of an operation carried out by the Afghan and coalition forces in Logar," Hasibullah Stanikzai, chairman of the Logar Provincial Council, told Salaam Times. Militants killed in the fighting included several members of the Taliban's self-declared education department in the district, he said, adding that the head of the Taliban department, Fattah, ordered the closing of schools in response. The provincial council -- with the help of tribal elders -- is trying to convince the Taliban not to prevent children from attending school, according to Stanikzai. "We sent tribal elders to the Taliban with a message from the local community, asking them not to stop students from going to school," he said. "I personally spoke to Taliban spokesman Zabiullah Mujahid," Stanikzai said. "He promised to send a delegation to the [impacted] areas to investigate, and God willing, the problem will be resolved soon." "Schools are considered the nation's [wealth], and they belong to the people," he said. "Whenever the Taliban are under pressure, they close the schools. Using this inappropriate method, the opponents of the government unfortunately destroy the wealth of our people." "We have told the Taliban that education is impartial and that they should not hurt education," he said. "Elders have spoken with the Taliban, calling on them to reopen schools and not to prevent students from attending their classes," Abdulwakil Kuliwal, head of the provincial education department, told Salaam Times. The Taliban has not commented on the school closures. Suspected militants also have been attacking schools. On the nights of July 8 and July 11, unidentified gunmen set two schools on fire in Logar Province, burning furniture and supplies. "One [school was located] in Shluk village and the other in Hasarak village, both in Pul-e-Alam [District]... both of which have been burned down," Kuliwal said. The shuttering of the schools coincides with students' mid-term exams, he said, adding that the students' exam statuses are incomplete. "More than 20,000 students ... have not been able to take their exams, and that will have a negative impact on them," Muhammad Kabir Haqmal, a spokesman for the Ministry of Education, told Salaam Times. "Closing schools, especially when tests are in progress, will damage students' morale," said Sahib Khan, a representative from Logar Province in the Wolesi Jirga (lower house of parliament). "Everyone who understands the importance of schools ... will be impacted by this move," he told Salaam Times. "All of us [lawmakers], as well as the education department, students and teachers, are hard at work so that these schools can be reopened." "We are Muslims, and we believe in the Koran. Punishment for those who burn the Koran and other religious books has been clearly prescribed by Sharia [law,]" he said, referring to reports that the two burned schools had such books. "By closing schools, the Taliban have inflicted the biggest aggression against the public, especially against youth," Hekmat Khan Ludin, 32, a resident of Logar who works at an NGO, told Salaam Times. "Illiteracy and ignorance are the very factors that perpetuate war in our country," he said. "Yet, they shut the schools' doors in the faces of young students who hope to rid themselves of ignorance." "When Taliban members are killed fighting government forces, they take revenge by closing the schools; that is not right," he said. "We had prepared ourselves for the exams," Nusratullah, an 11th grade student in Logar Province, told Salaam Times. "However, our school was shut down, and it is still unclear whether it will reopen after summer vacation." "The Taliban have threatened to kill students and teachers, if they ever go to schools," he added. 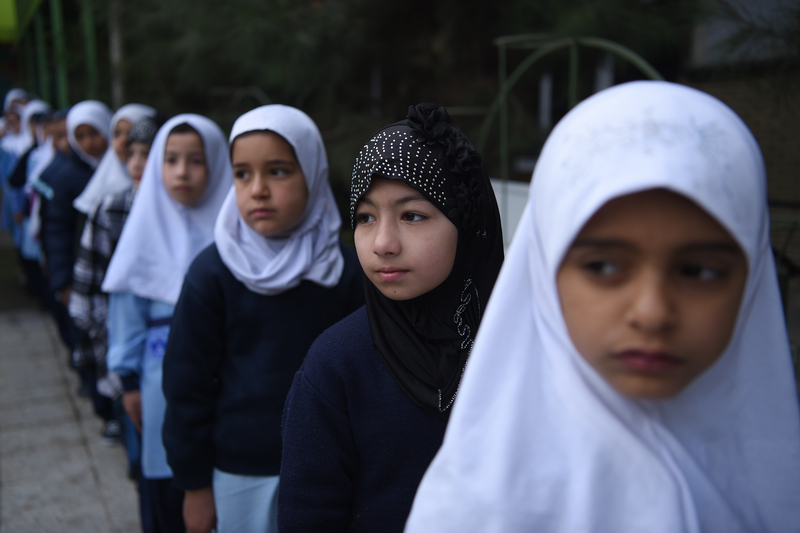 "If the Taliban have problems with the government, they should not close schools or set them on fire," Shabana Ahmadi, a teacher at a private school in Kabul, told Salaam Times. "For, in all probability, there may come a day when their own children need these very schools."